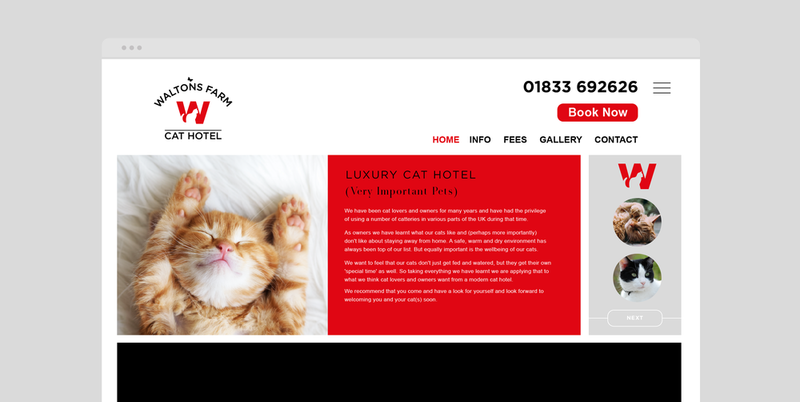 WALTONS FARM is an luxury cattery that offers fully personalised service. Providing everything for your cats’ welfare and comfort during their stay. ’As owners, we have learnt what our cats like and (perhaps more importantly) don’t like about staying away from home. A safe, warm and dry environment has always been top of our list. But equally important is the well-being of our cats. We want to feel that our cats don’t just get fed and watered, but they get their own ‘special time’ as well. 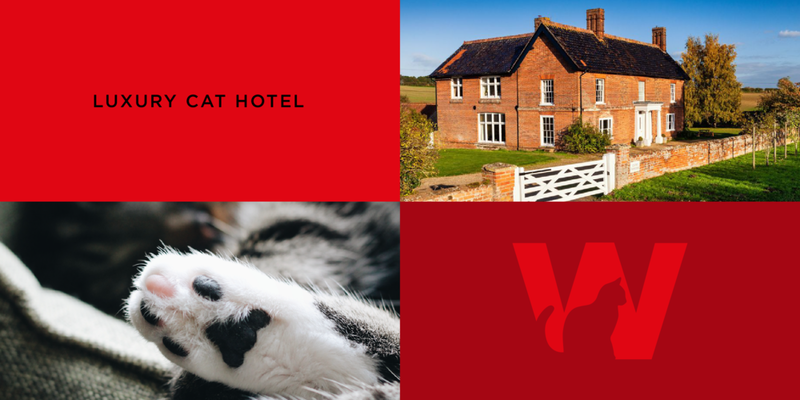 So taking everything we have learnt we are applying that to what we think cats and their owners want from a modern cat hotel’.